Injured by Cook Celect or Cook Gunther Tulip IVC or inferior vena cava filters in New York? Suffered perforation, embolism, breakage of the device, required surgery to remove the device? We can help injured victims in New York. 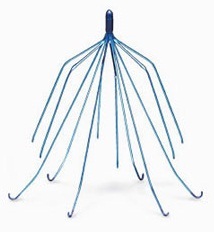 The Dr Shezad Malik Law Firm is accepting Bard and Cook Celect and Cook Gunther IVC Filter related injury cases in all 50 states, including New York. If you or somebody you know was injured by an IVC filter, including migration, perforation or embolization of the device in New York, you should contact our lawyers immediately for a free case consultation.